Good evening everyone! I hope you all have had a great weekend. 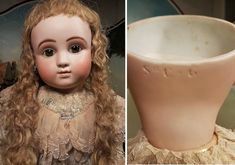 Are you ready to sit down, relax with a cup of tea, and enjoy reading some French Doll History? 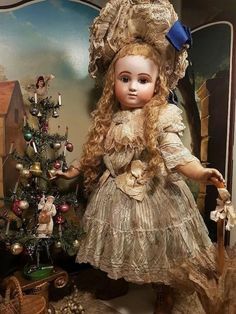 About ten to fifteen years ago when my daughter worked for me, she compiled together some history of some of the more popular French Doll Companies. 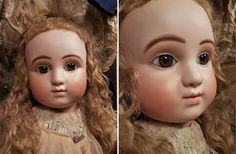 Many who make authentic antique reproductions like to study the history of the original antiques, after having enjoyed these pages on my old website for years, I decided to also move them onto this newer site. 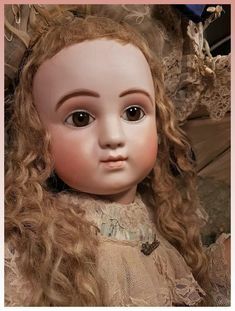 This will give you a brief summary of some of the wonderful old French doll makers such as Bru, Jumeau, Steiner, etc. 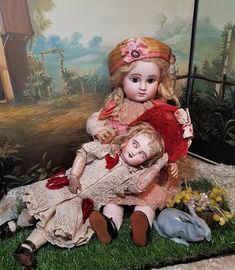 Have a great evening and enjoy a little bit of French Doll History!